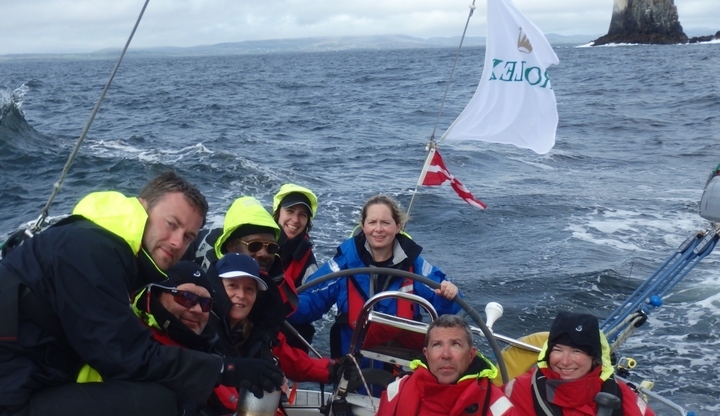 Set up by a team of keen sailors in 2001, all of whom have lost a family member or a friend to cancer, Sail 4 Cancer is primarily a provider of water based days out and respite breaks for British families affected by cancer. We also make grants to UK based care institutions and fund research into the positive effects of exercise (e.g. sailing) and how it can help with cancer prevention and recovery. On Sunday the 6th of August, a select crew of sailors from Equinox Sailing will set off from Cowes for the Rolex Fastnet 2017. Frequently referred to as the 'Everest' of competitive sailing, the Rolex Fastnet race is one of the most demanding offshore yachting races in the world. 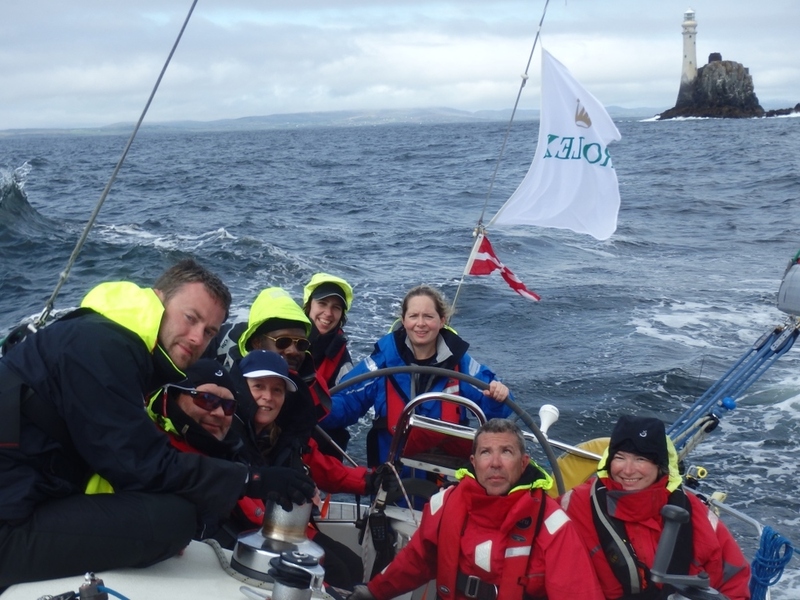 Equinox Sailing are an RYA Training centre offering RYA Courses, Mile Builders and individuals the chance to race in iconic races like the Rolex Fastnet. 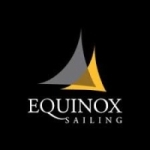 Please sponsor the Equinox Sailing team and offer your words of encouragement using the form below. Thank you.